Click on 'More info' to see more pictures & to check availability on any of our listed Burton Constable Bed and Breakfast. Click 'Add to favourites' to store any of the Burton Constable Bed & Breakfast for later viewing. 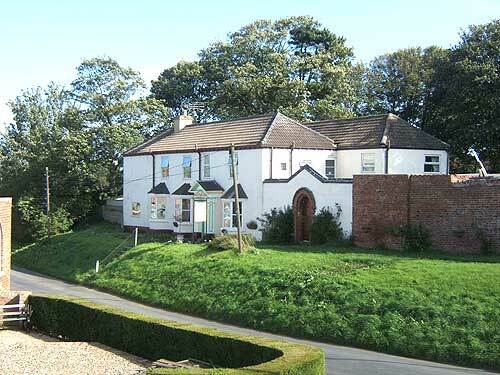 Wentworth House is situated in the tranquil rural village of Aldbrough, near to the church. Aldbrough is on the coast just east of Hull, between Horns..